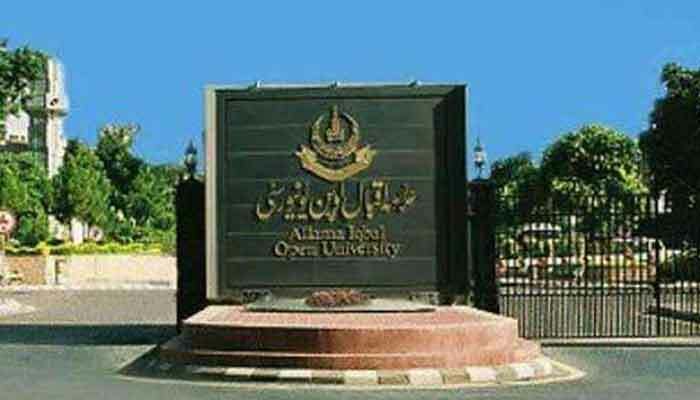 Allama Iqbal Open University has started the world class datacenter today and Vice Chancellor, Prof Dr Nasir Mahmood of AIOU has launched this facility. The VC said on this occasion that the data center will help the students to get the quality digital based academic services to students and promote on campus management services. He also said that this development will prove to be the stepping stone to turn the virtual university into paper less academy with use of latest state-of-the-art technology. 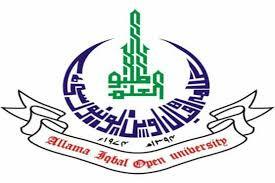 The AIOU will provide the academic contents to the students in digital form rather than the hard copies. 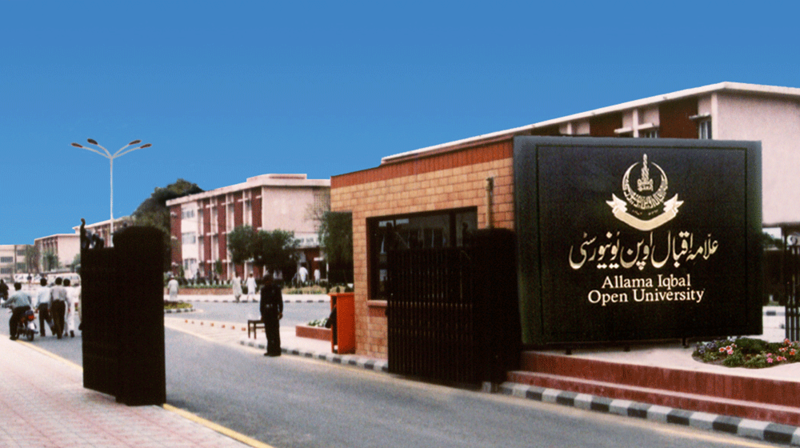 This data center will work as the digital library for the research scholars and students of higher education. The Director of IT, AIOU, Dr Muhammad Ajmal Farooq said that the data centers would redefine concept of the virtual classrooms. It will strengthen the on campus administrative and financial management and help in provision of relevant academic data to students at their door steps. He further said that data center was established with the technical support from China in order to ensure the international standards.